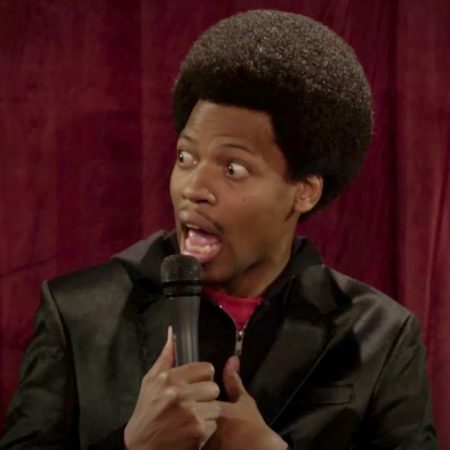 The first one hour comedy special from Mike E. Winfield! The first comedy special from Mike E. Winfield is now available for download and streaming online! “My Side of the Story” is a one hour long comedy special, filmed in Sacramento, CA! “My Side of the Story” can be streamed or downloaded from my website in mobile, standard or high definition quality.